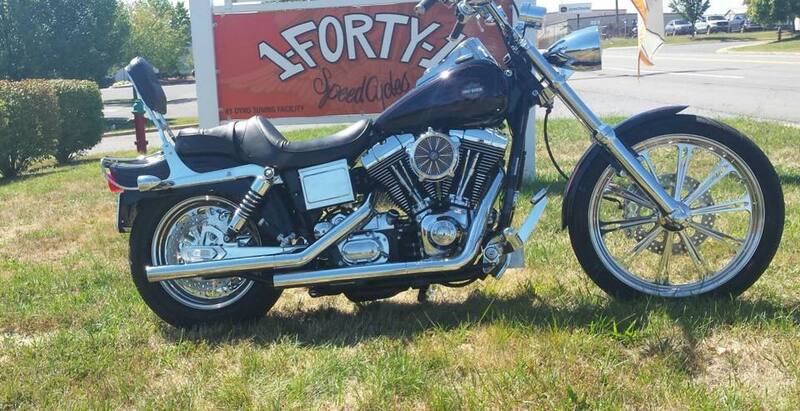 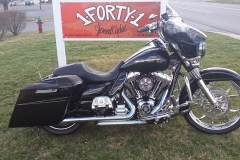 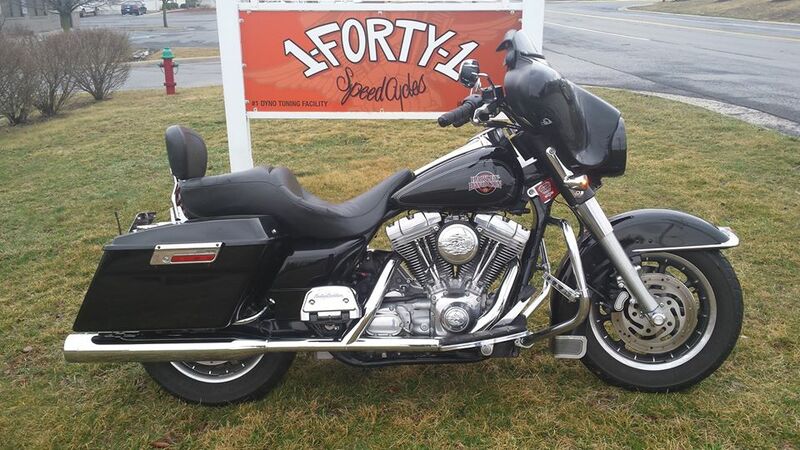 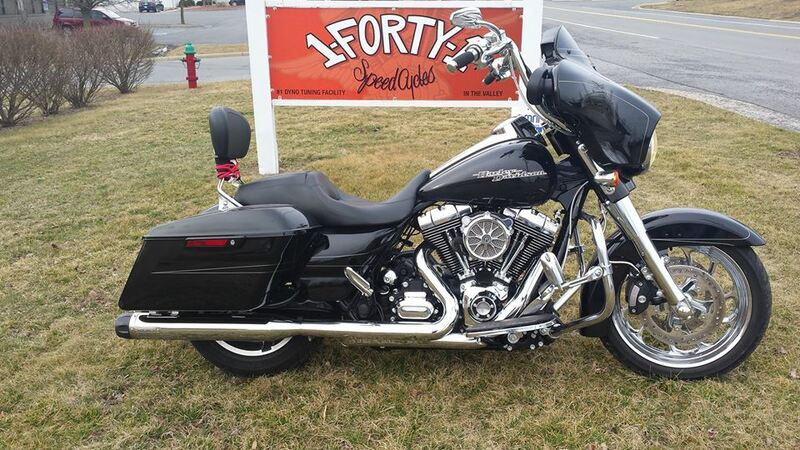 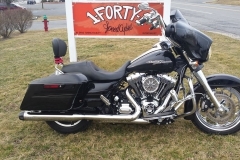 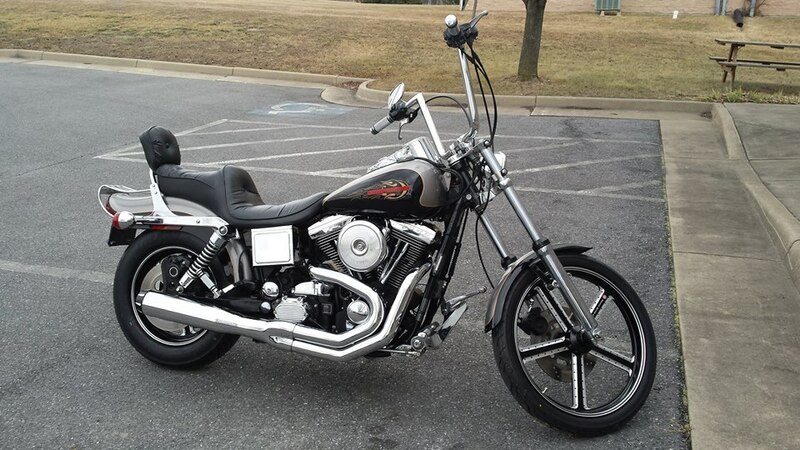 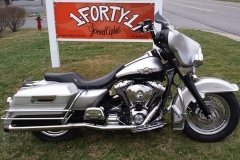 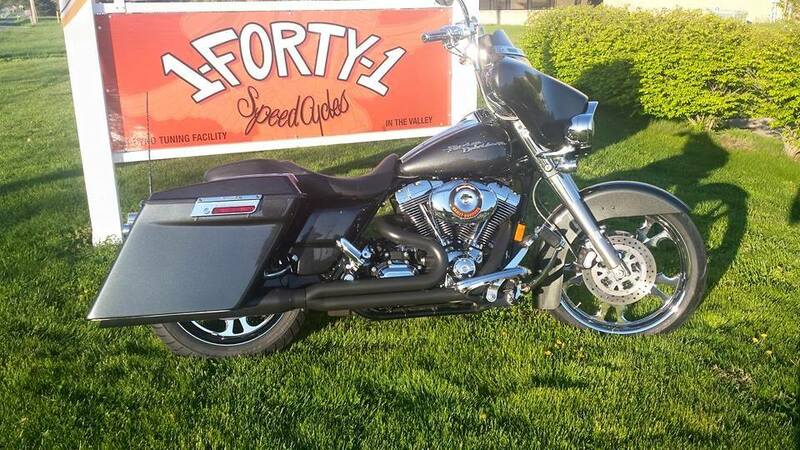 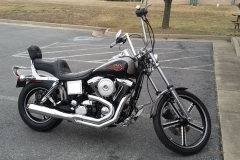 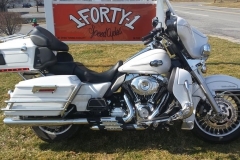 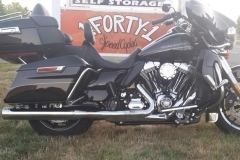 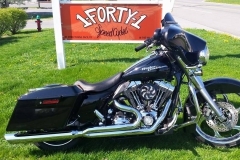 The Service Department at 1-Forty-1 Speed Cycles has over a decade of experience. 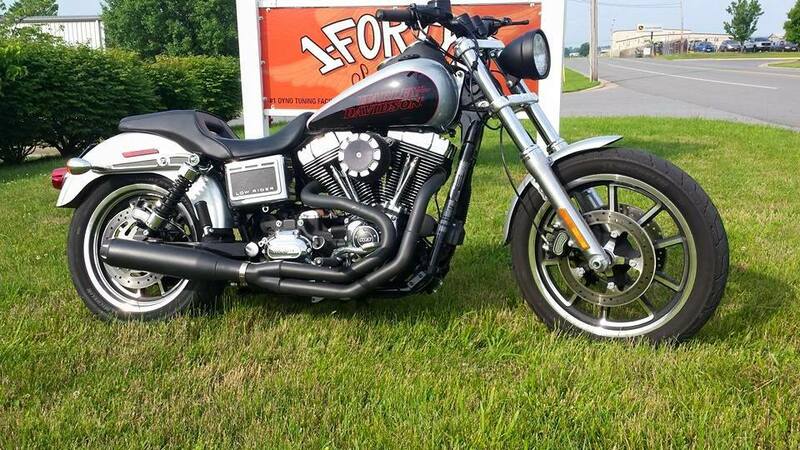 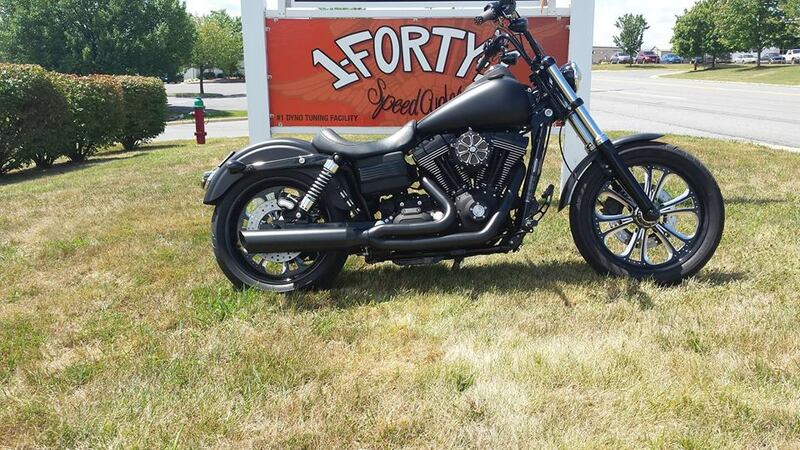 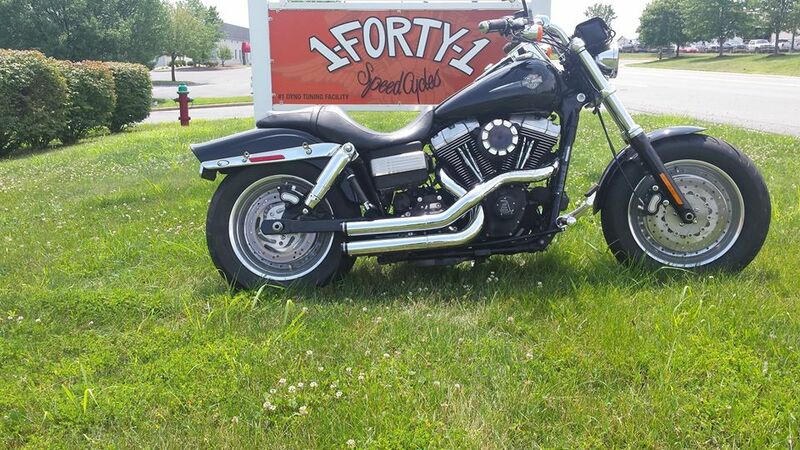 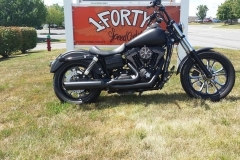 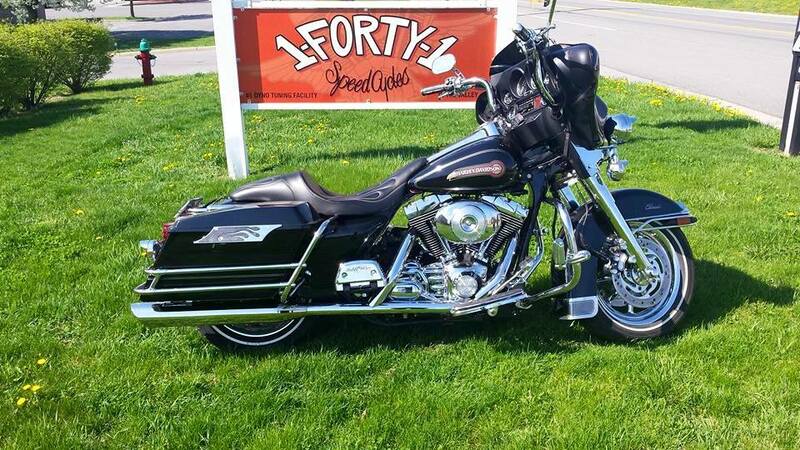 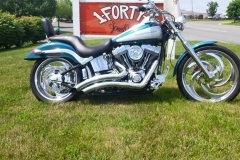 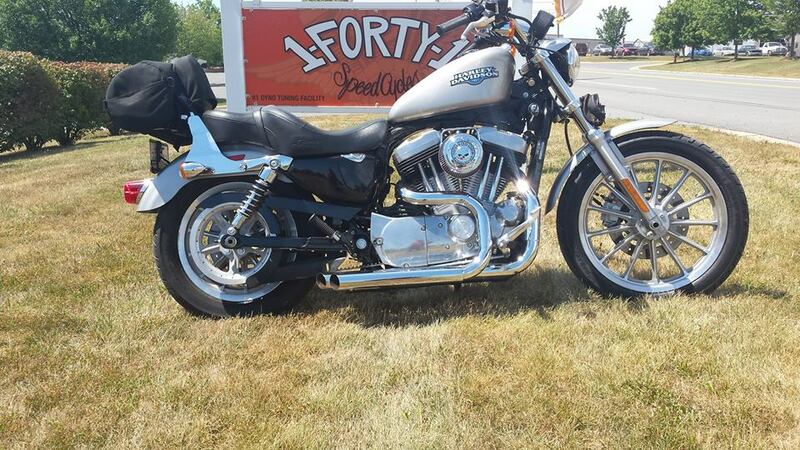 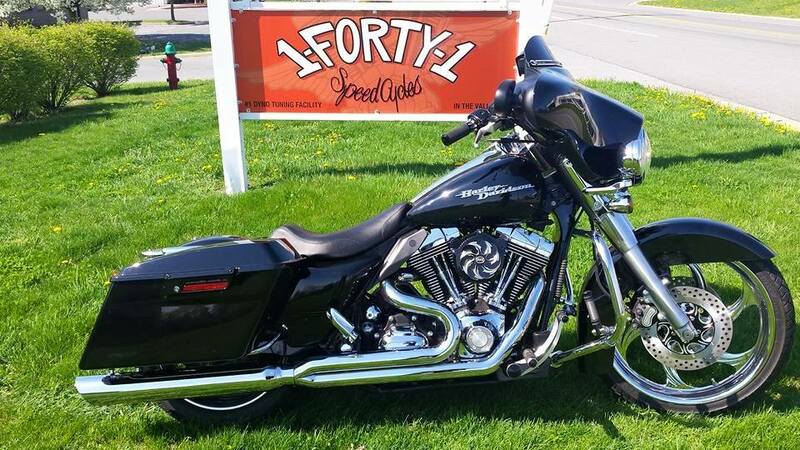 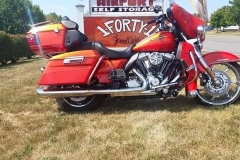 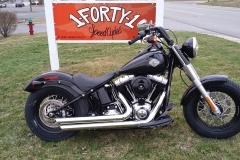 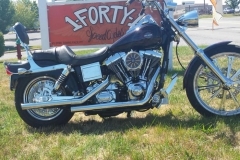 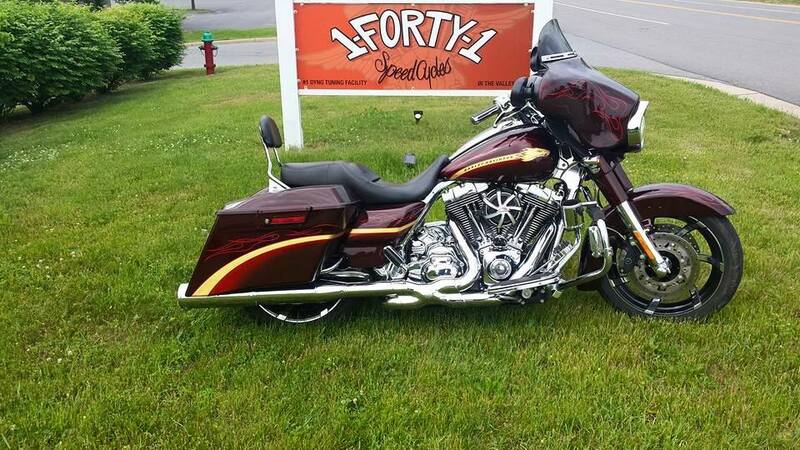 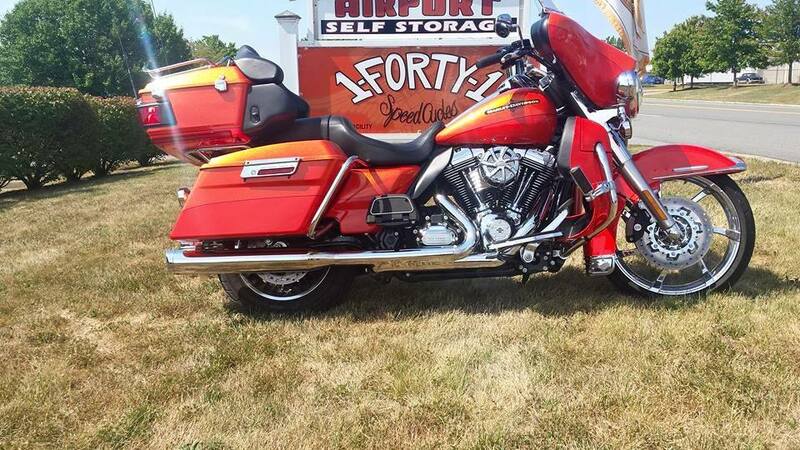 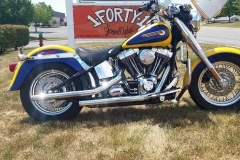 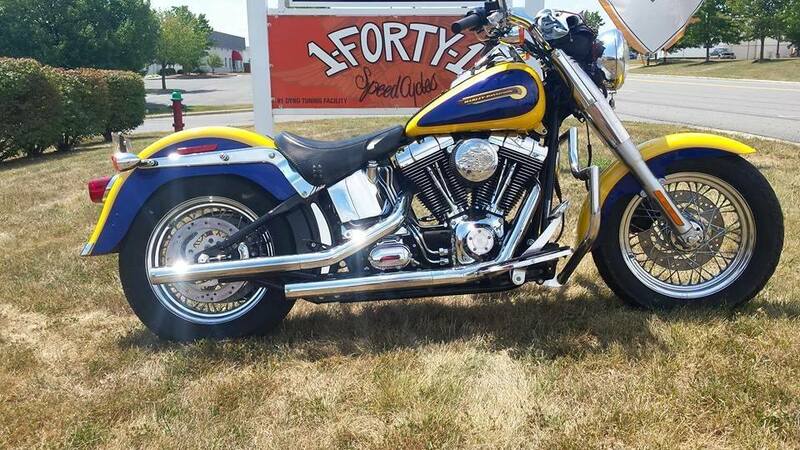 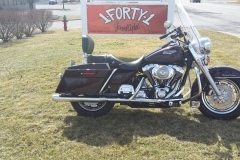 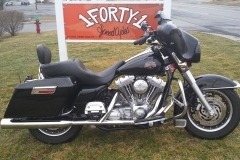 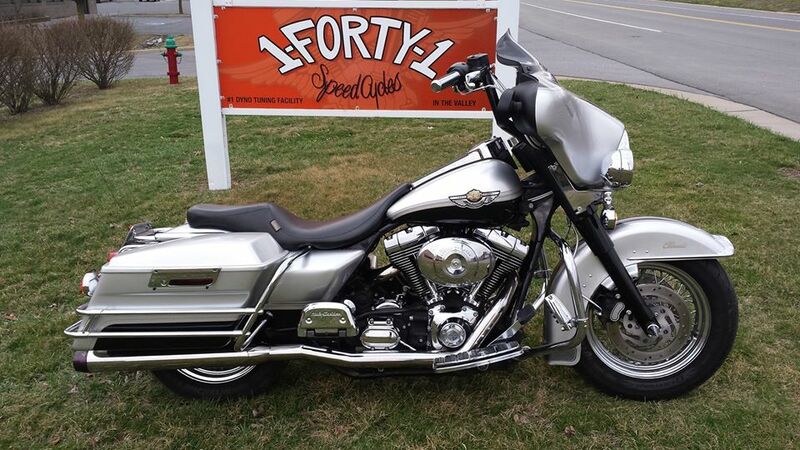 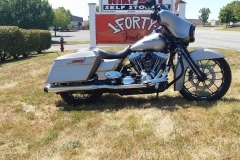 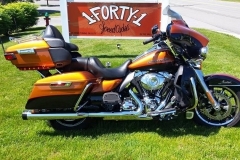 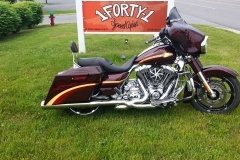 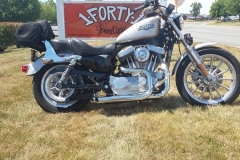 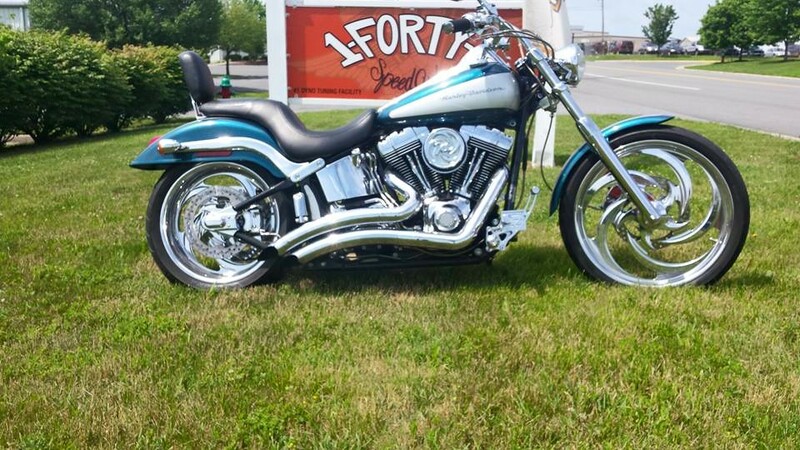 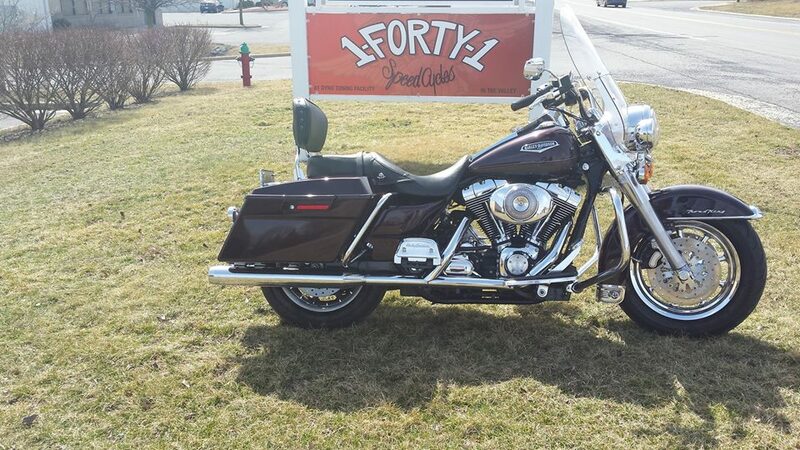 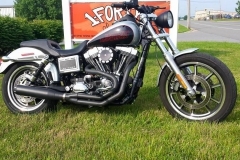 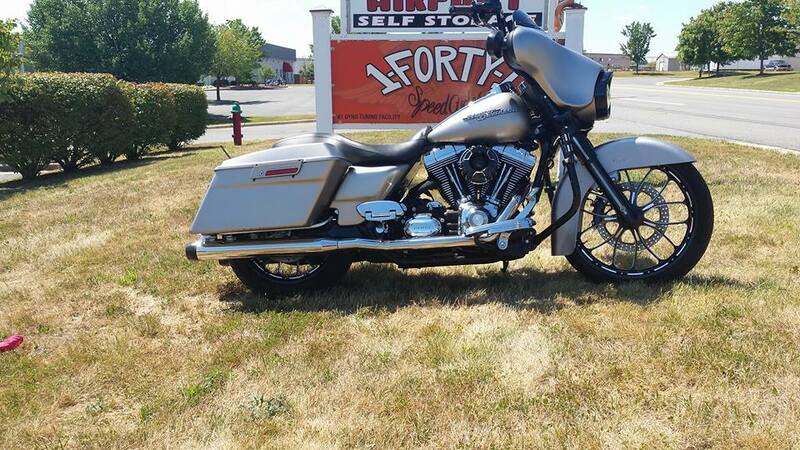 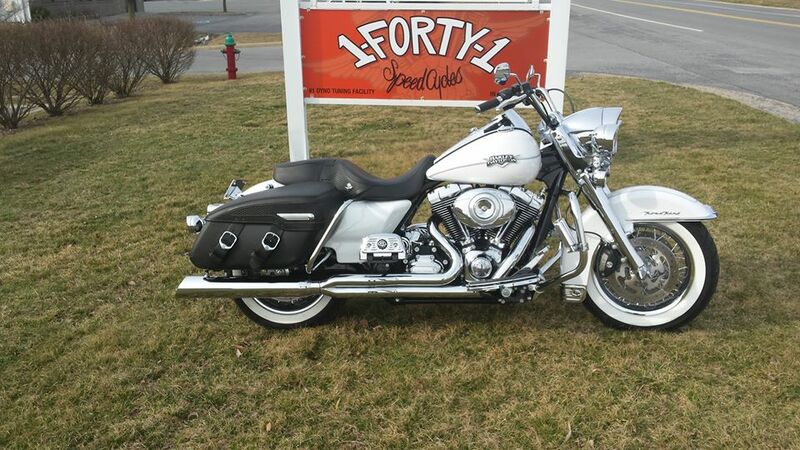 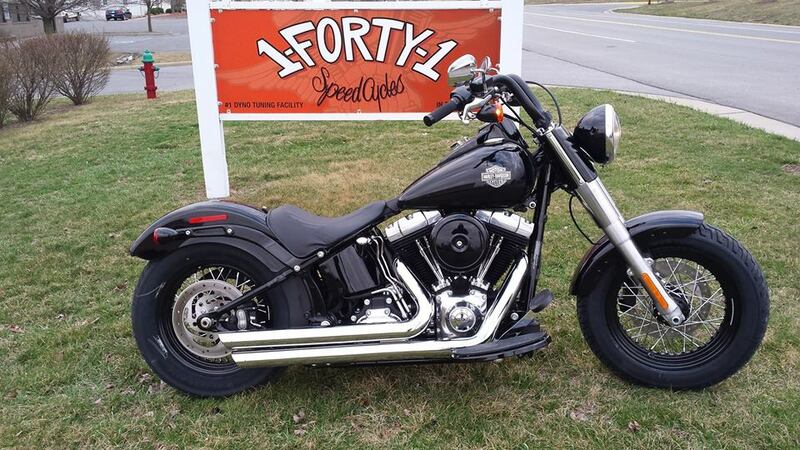 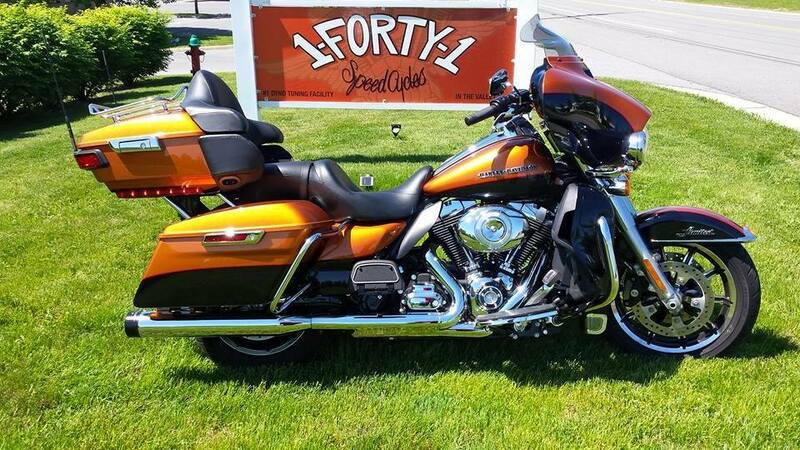 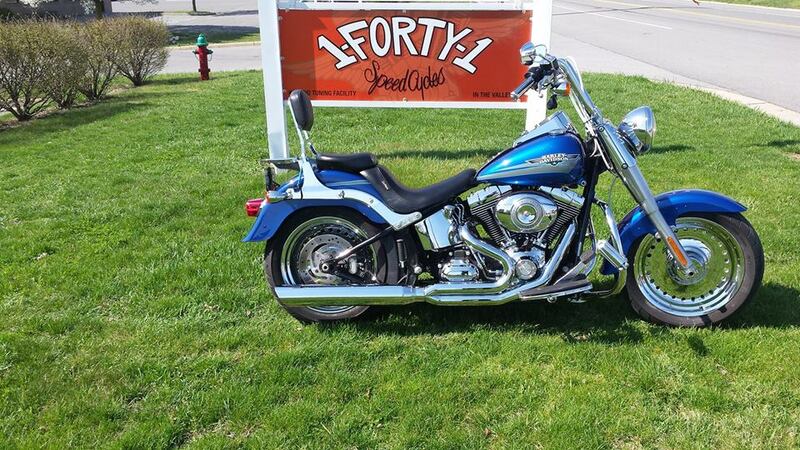 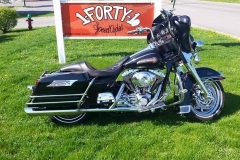 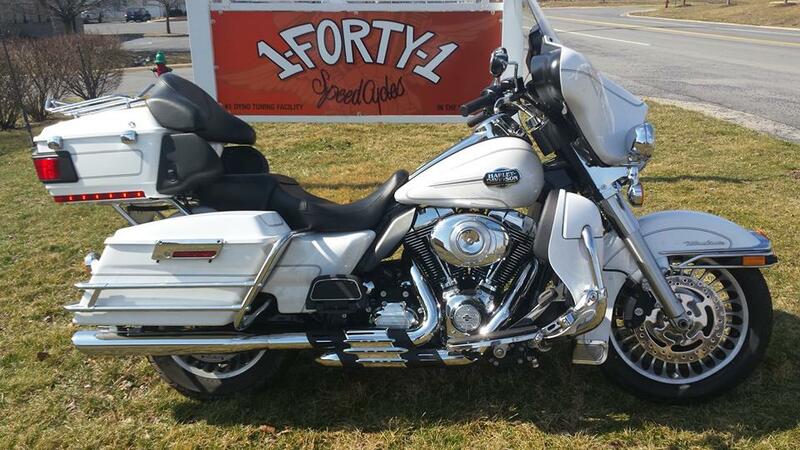 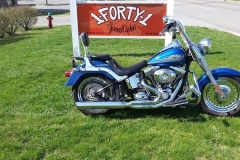 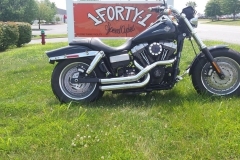 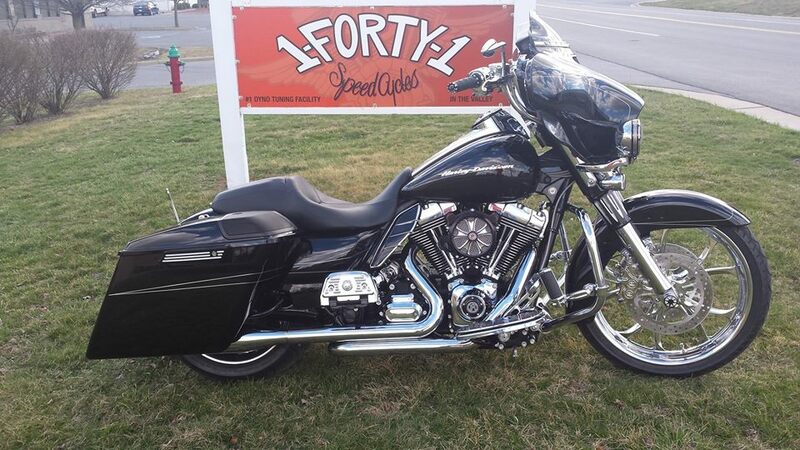 1-Forty-1 Speed Cycles provides the following services: Dyno Tuning (LEARN MORE), Full Machine Shop, Street Performance Engines, Custom Upgrades, Service/Repairs, Genuine HD® & Performance Parts & Accessories. 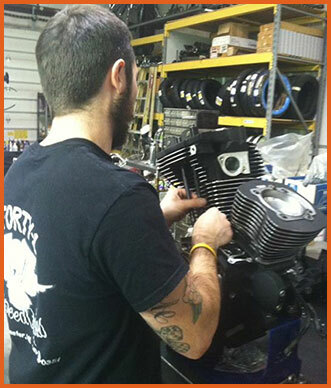 We are qualified to service Harley Davidson’s® with the following: exclusive cylinder head porting, cylinder boring & honing, dyno tuning and other machining and performance techniques/components. 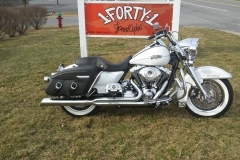 Please call 540-723-0351 to schedule your service work. 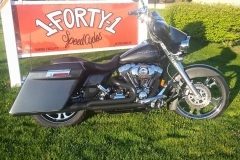 Please view our gallery of cycles that we have serviced.